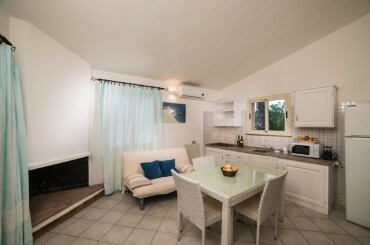 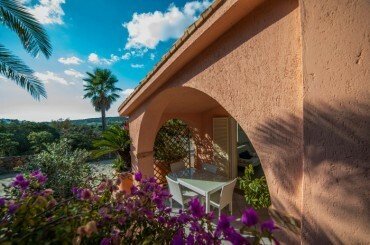 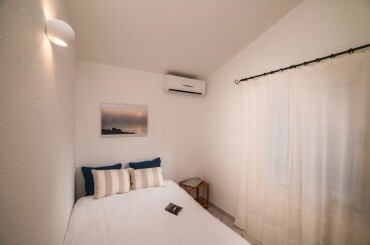 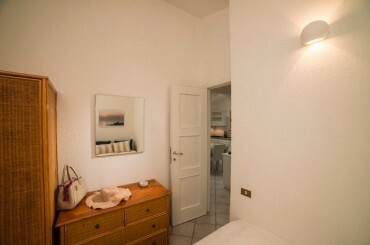 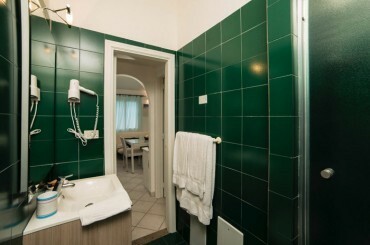 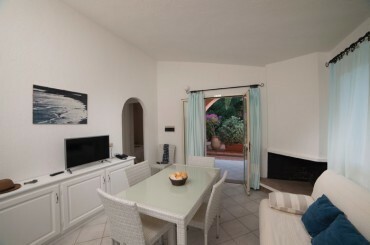 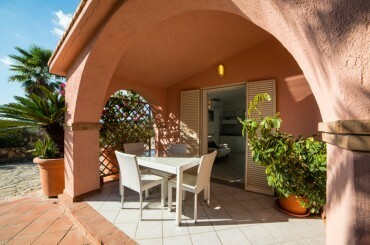 Ideal for 4 or 5 people, Gelsomino is the only three-room apartment in the Residence. 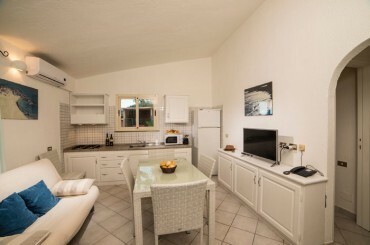 It comprises a spacious lounge with kitchenette, two double bedrooms (one with queen-size bed), bathroom and private furnished patio. 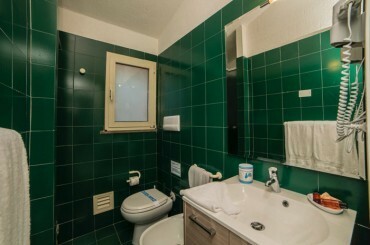 The apartment also features an outdoor shower with hot water. 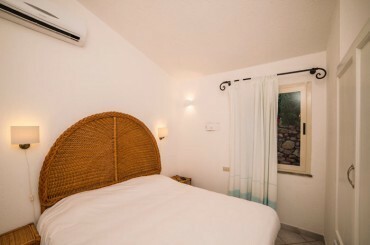 In a privileged secluded position, with views of the mountains, this apartment offers guests the privacy of a secluded villa, and thanks to the fireplace and heating system, it is perfectly equipped for winter holidays.